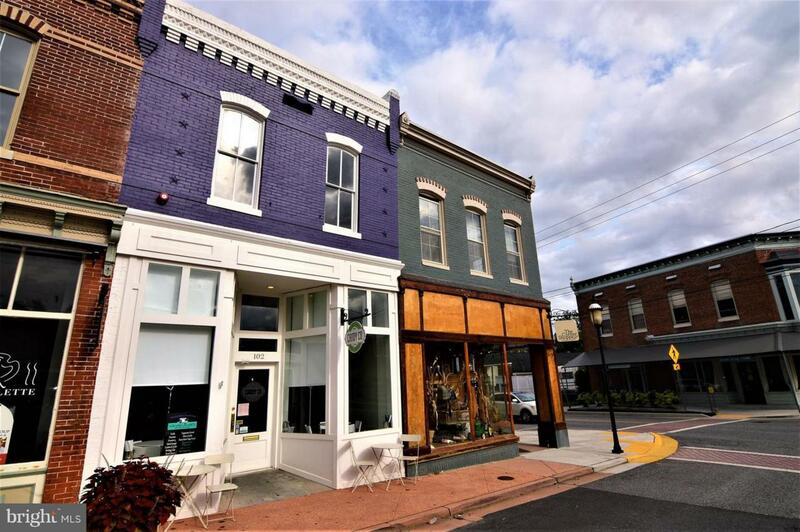 Completely Rebuilt and Remodeled Historic Storefront in Downtown Snow Hill MD. New Electric, HVAC, Plumbing, Fixtures and Lighting. Low lease rate and all repairs have been done already. Come join the Downtown revival and make your dreams a reality.